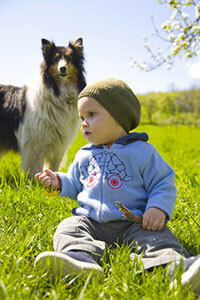 We share the same goal – ensuring your animal companion is healthy and happy! Google has made it easy and fast to find health-related information. Although much of it is valuable, sometimes it may be inaccurate or out of date. You need properly documented and approved information to make the best choice for your pet. Hawkins Animal Hospital is pleased is to provide a library of professionally written articles updated by practice experts and reviewed by practitioners to bring you the most up-to-date, trustworthy pet health information. Please feel free to browse our library of topics or quickly find the article you need by using our easy-to-use search system. © 2019 Hawkins Animal Hospital.